Instructions for Use. After shampooing, smooth a generous amount through mid-lengths and ends, working the treatment through to the roots where necessary. Leave for 5 minutes before rinsing. 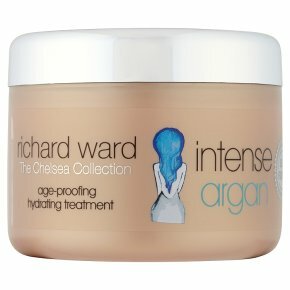 Alternatively, for a super intense treatment, leave for up to 30 minutes and rinse thoroughly. Use regularly for best results.